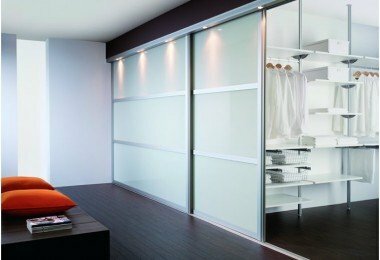 When buying a door factory productionmost buyers focusing its attention on the door leaf. 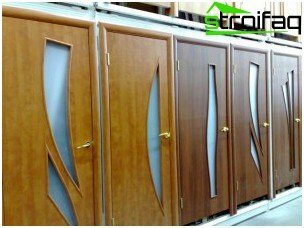 Choosing a beautiful door, the right color, with original decorative inserts, many are not even aware of the problems to be faced in the installation process. The fact is that the factory doors are completed doorframes standard sizes. The width of the box usually 8 cm, while the walls are much thicker. 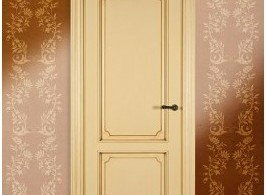 You can remedy the situation by ordering in a carpentry workshop production of the new door frame. master measures the doorway and will make a box the size you want. Or you can expand the door frame to the desired size using a special expansion strips - transoms. The first method is easier, but more expensive. 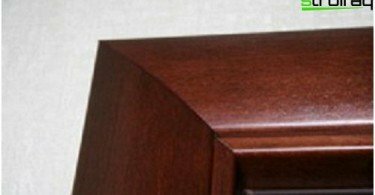 After reading this article, you will learn how to install the door transoms. In specialty stores selling readytransoms. How to choose the right size? - From the width of the wall should subtract the width of the door frame. To see the result of adding 1 to the installation and get the result - the desired width of the transoms. Ideally, if the thickness of the walls around the perimeter of the door opening is the same, but often uneven walls. Therefore it is necessary to measure the wall thickness of the door opening at least 4 points. Finishing panels should be selected based on the maximum measurement. When buying a door should pay attention,Whether equipped with a door frame slots for transoms. Naturally, transoms should be in harmony in color and texture from the door frame. Thickness transoms must comply with the groove width. Finishing panels will enter the groove, naturally merging into a single structure. 1. First of all, you should measure the distance of a quarter, chosen by transoms to the wall edge. 2. The final assembly of the board should be cut to the desired size strips. 3. Then you need to assemble the door frame, attach it to the transoms. 4. 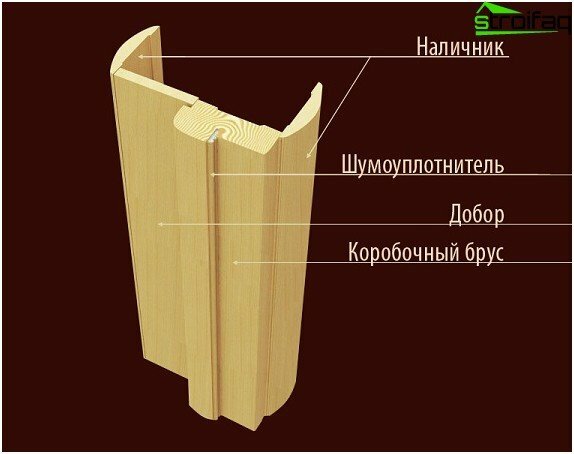 Prepared door frame should be set and fasten with wooden wedges. 5. The space between the frame and the wall with transoms to fill with foam. Rigid fixation transoms not necessarily because it does not bear a major load, in contrast to the door frame, which needs to be fixed securely. 6. 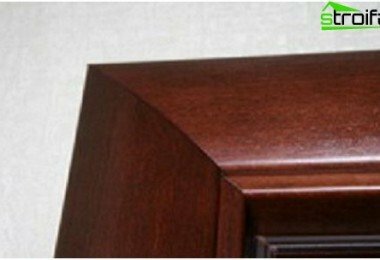 In order to prevent deformation of the expanding box assembly foam, install a spacer or insert a strip of cardboard between the door leaf and frame. Then the door should be left in this position block for at least 3 hour. After complete drying foam can be cut off the excess and beat casing. The main difference from the entrance doors in the interiorthat they share space with different temperature and humidity. That is why Finishing panels for entrance doors should be chosen with great care. 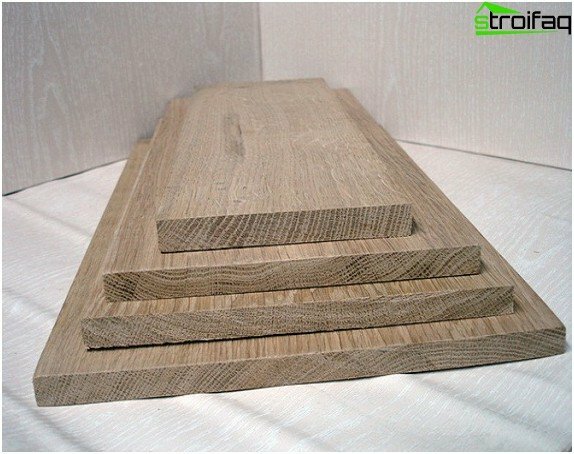 It is better to avoid the use of transoms of materials such as MDF, particle board, particularly when transoms are installed outdoors. 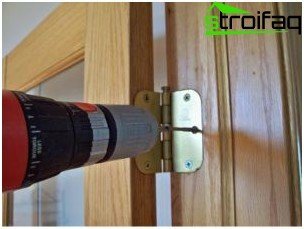 Installation on the door transoms to be performed efficiently and accurately, it is important that transoms are not limited opening angle. Then the door will be beautiful and functional.